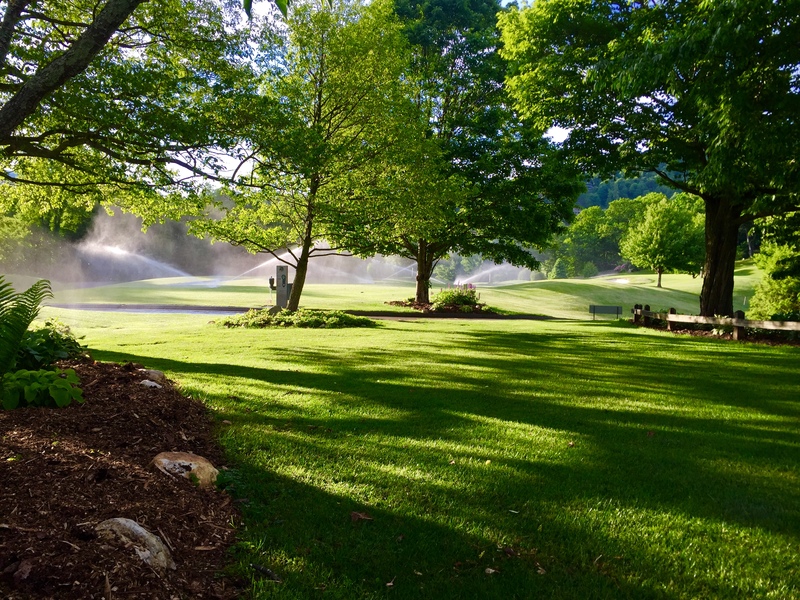 It’s time for a new golf season at Mountain Aire Golf Club! The course is now open for play on days with good weather. Dust off your clubs and take advantage of an early season membership to start saving today. We have completed our spring aerification on the greens. The staff are working hard to improve course conditions every day. We hope to see you soon!